Add Rhodiola X5R (5% Rosavins) to your Favourite Herbs list. Herbosophy's Rhodiola X5r is a concentrated extract made from pure Rhodiola rosea root and standardised to contain at least 5% Rosavins with every serving. 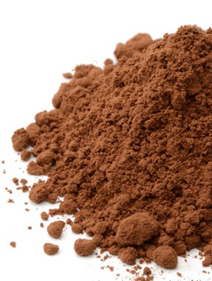 Rhodiola X5r is concentrated without fillers or preservatives and is freshly encapsulated for you at order or packaged as loose powder: the choice is yours. Standardised to contain a massive 5% Rosavins, the Rhodiola X5r surpasses most commercial equivalents in strength and availability. Rosavins are the active ingredient found specifically in Rhodiola rosea and not in other Rhodiola species. Possibly the quintessential true adaptogen, Rhodiola is absolute in its traditional ability in adapting the body to cope with stress. It's popular among students, executives and anyone in high-stress situations for its ability to enhance endurance, recovery or focus. In Siberia, it was regularly taken especially during the cold and wet winters. My personal favourite adaptogen by far. 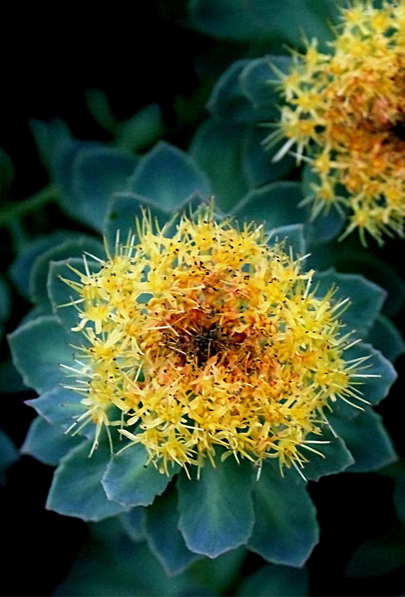 Rhodiola is traditionally considered by Herbalists to be cool, moistening and has been a popular herb in the Arctic region for culinary, cosmetic and health use. This has really helped my fatigue. I can notice the difference between the days I take it and the days I don't.